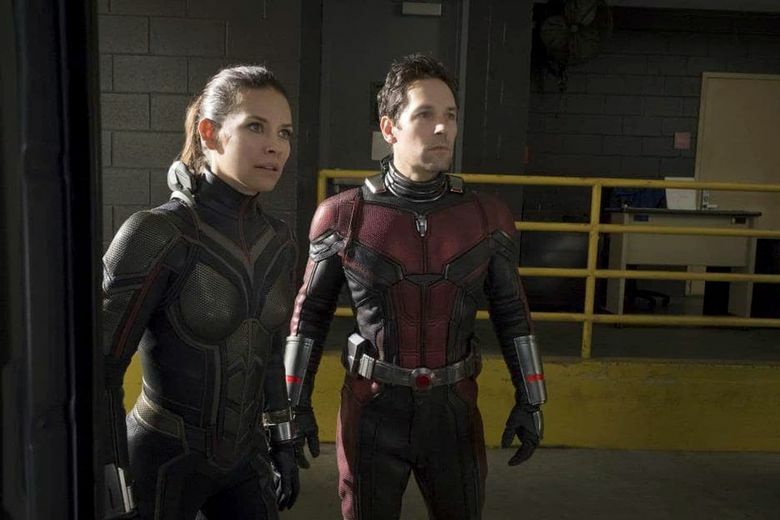 “Ant-Man and the Wasp” (2018, PG-13) lightens the apocalyptic tone of Marvel’s big-screen superhero universe with this comic adventure starring Paul Rudd as the disaster-prone superhero and Evangeline Lilly in the other shrinking suit. Cable on Demand and VOD; also on DVD and at Redbox. “Wanderlust: Season 1” stars Toni Collette as a therapist who tries to recharge her midlife doldrums with an open marriage. Steven Mackintosh co-stars in the Netflix coproduction with BBC. All six episodes are now streaming. The Prime Original series “Lore: Season 2” returns with more dramatizations of real-life horrors drawn from history. Six episodes are streaming on Amazon Prime. Classic pick: Billy Wilder’s “Some Like It Hot” (1959), starring Tony Curtis and Jack Lemmon in drag and Marilyn Monroe, was chosen as the best American comedy in an American Film Institute poll. Streaming on Amazon Prime Video. The free streaming service Kanopy (available through most library systems) has a monthlong tribute to German cinema with 48 films spanning silent-movie landmarks “Nosferatu” (1922) and “Metropolis” (1927) to award-winning contemporary movies “Barbara” (2012, PG-13) and “Victoria” (2015, not rated). All with subtitles. 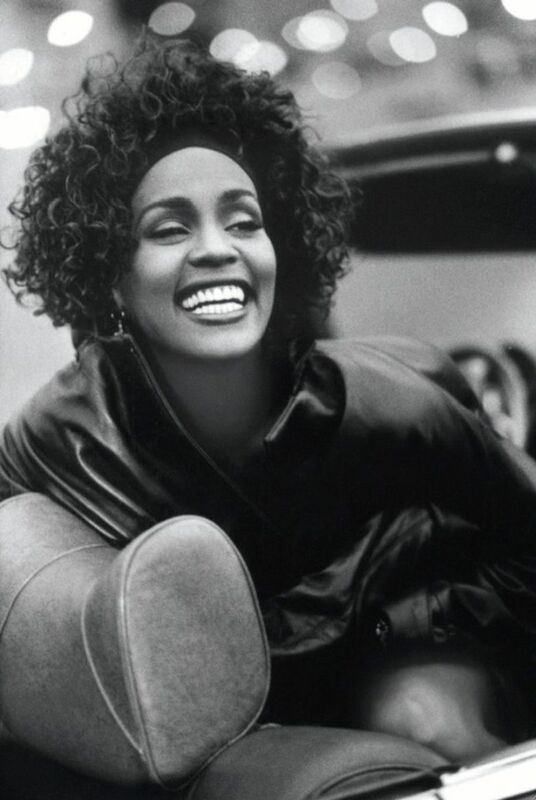 The documentary “Whitney” (2018, R) profiles the life and music of the recording superstar. Available same day as select theaters nationwide is the documentary “Transformer” (2018, not rated), about a transwoman who was once the world-record holder in men’s powerlifting. Streaming TV: “Best.Worst.Weekend.Ever. : Limited Series,” from New Zealand, is a comedy for teens and tweens; and “Knightfall: Season 1” is a drama set in the final days of the Knights Templar in the 14th century. True stories: “Haunted: Season 1” interviews people who have witnessed supernatural events and other unexplained phenomenon. “Slice” (2018, R), starring Chance Bennett (aka Chance the Rapper), is a horror comedy with extra toppings. Al Pacino and Greta Gerwig star in “The Humbling” (2014, R), based on the Philip Roth novel. Streaming TV: Ioan Gruffudd plays a maverick doctor in the Australian medical drama “Harrow: Season 1.” Antonio Banderas is “Genius: Picasso” in the second season of the National Geographic anthology series. Peter Dinklage portrays actor Hervé Villechaize in the HBO Original movie “My Dinner with Hervé” (2018, TV-MA). Jamie Dornan co-stars. The HBO original series “Camping,” with Jennifer Garner and David Tennant, rolls out new episodes every Sunday.